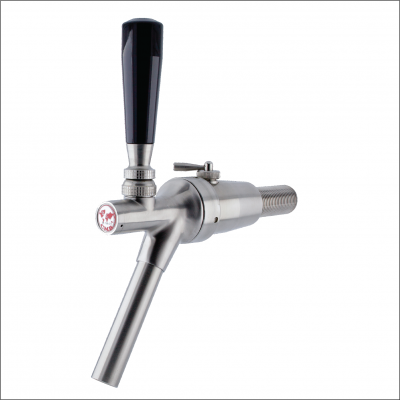 The CMB V3 Nitro Faucet is a German Engineered faucet for dispensing nitrogenated cold brew coffee and nitro beers like the famous Guinness stout! 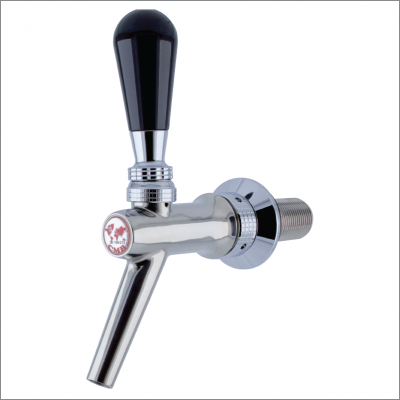 Featuring a very modern, forward seal faucet design, the V3 Nitro is easy to clean and does not look out of place with your other beer faucet or your standard cold brew coffee faucet. 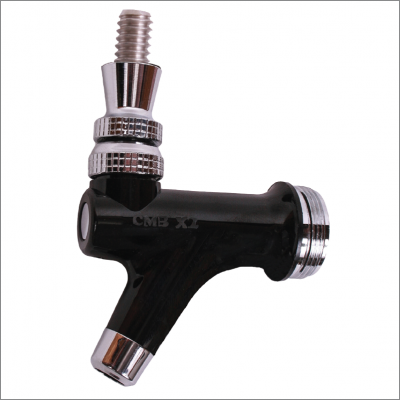 This faucet, like other CMB V3 series faucets utilizes a forward seal piston chamber to eliminate “Sticking” issues. 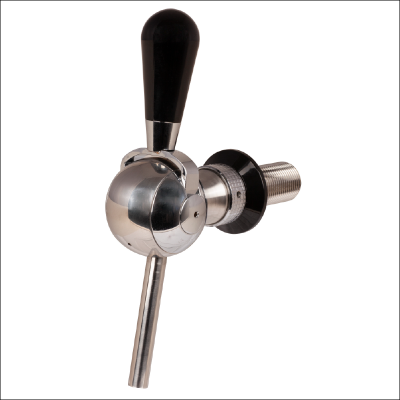 This is the faucet the cold brew coffee community has been waiting for! 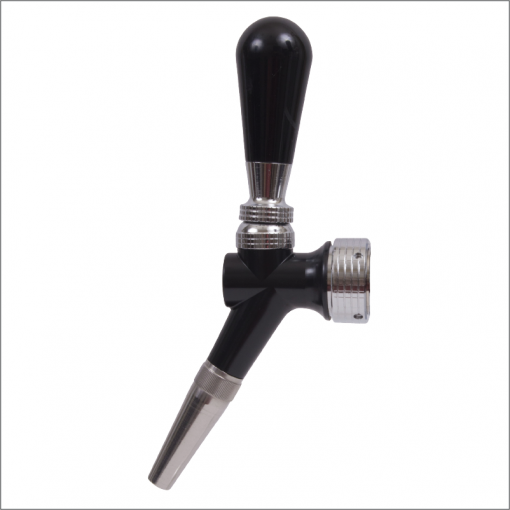 If you serve homebrewed nitrogenated beers this is also the faucet for you. Diffuser nozzle breaks nitrogen out of your cold brew nitro coffee or nitro beer to give you that perfect cascade in your glass! Stainless steel nozzle and other internal parts coupled with the material used in CMB’s famous Homebrew Disconnects. German engineered and manufactured, assembled in the United States!